STAND AND PRAY FOR THE CITY: Conference 28 January 2017. 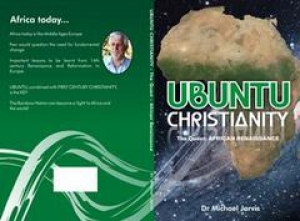 In following chapters we will identify the spiritual roots behind ubuntu and behind the early Christian communities. This is important if we are to find out why Africa today shows so little ubuntu, so little love and compassion. 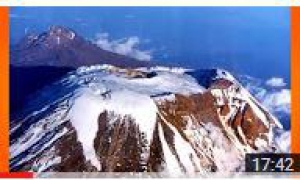 Published on May 8, 2016 Michael describes his experiences while climbing Mount Kilimanjaro and how some events dramatically demonstrated that God was bringing down false gods in Africa.